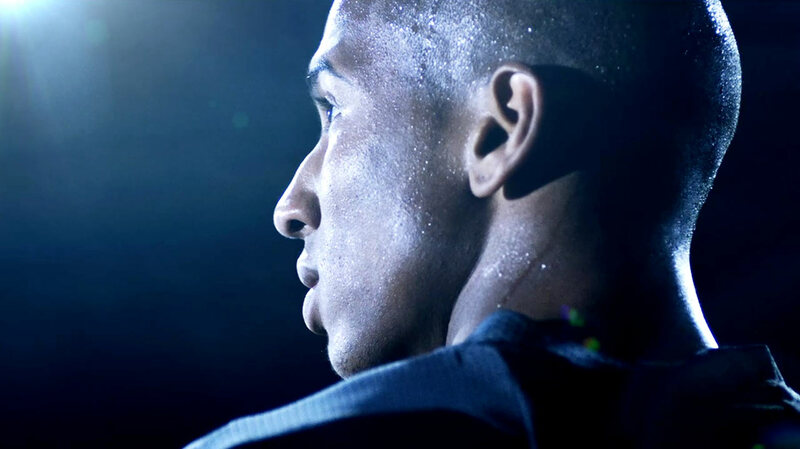 On Monday night while all eyes were on the Manchester United V Manchester City game, we saw Team England's Ashley Young star in the latest of a gritty series of commercials powered by Lucozade Sport. 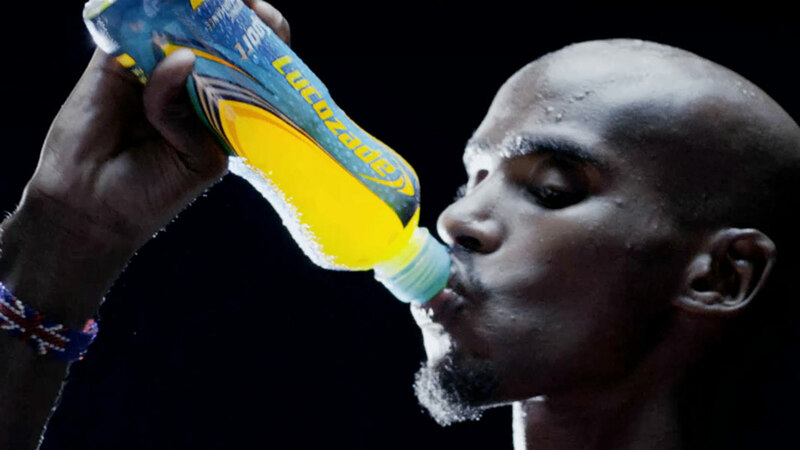 Created by Grey London the campaign goes back to the reason why Lucozade is used by top athletes; it can keep you going for longer. Directed by Pulse Fims' Ben Newman this 30 second sports fuelled film takes you onto the pitch and inside the action. 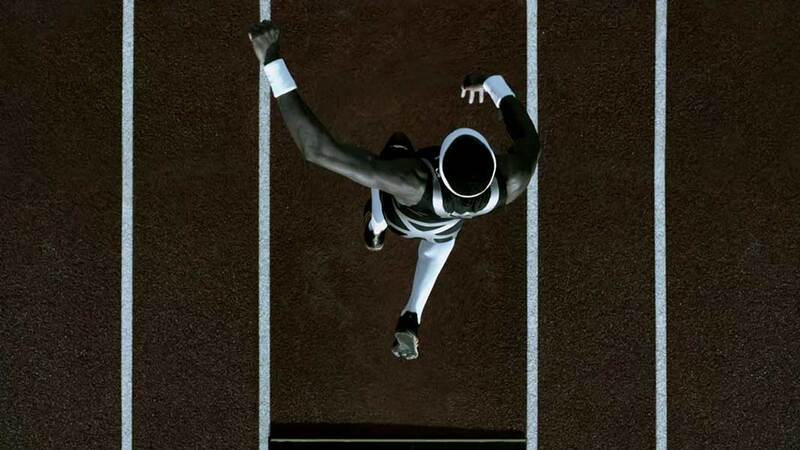 "Ben Newman did a great job in making the film feel radically different from your average sports drink commercial." said VFX producer Tom Johnson "The final shot following the ball's point of view is something I haven't seen before in a football spot." 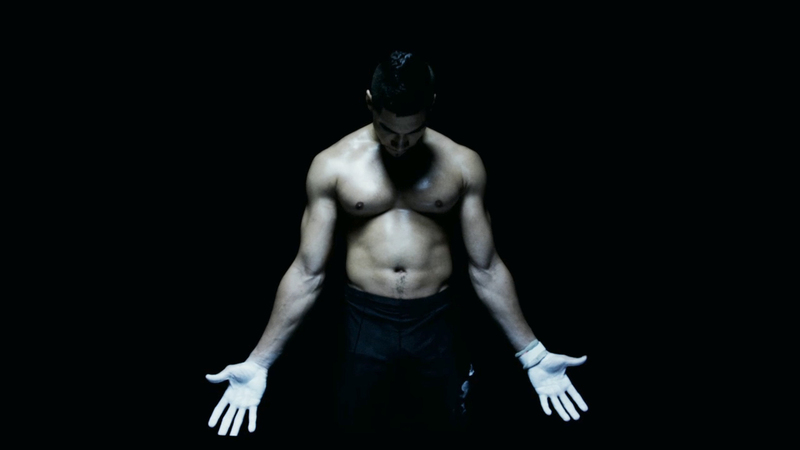 Earlier in the year we also saw Team GB athletes Mo Farah, Phillips Idowu and Louis Smith getting the smooth Ben Newman treatment, let the games begin!